We’be been nominated to Elle Decoration Romanian Design Awards! You are here: Home / Events / We’be been nominated to Elle Decoration Romanian Design Awards! 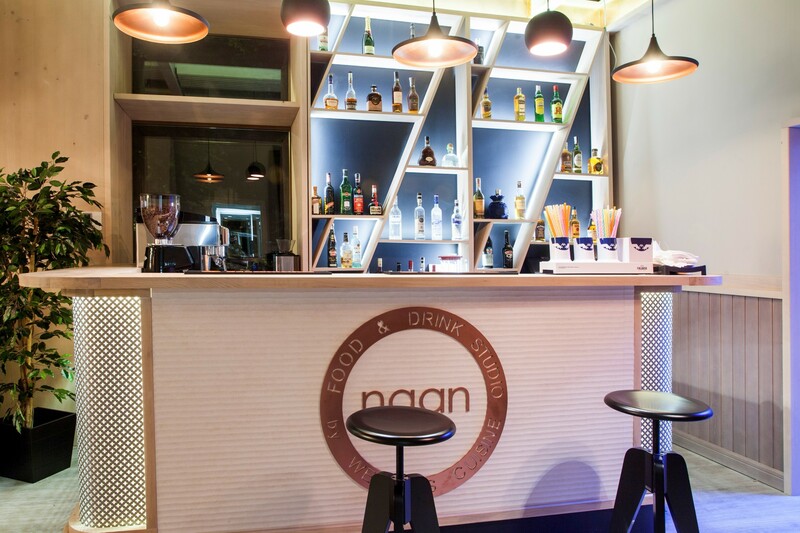 Naan Food & Drink Studio, designed by arch. Victor Grosu, int. arch. Mihai Constantin and int. arch. Iuliana Dinca, has been nominated to Elle Decoration Romanian Design Awards 2015. Please support us with a vote here until November 20!